When it comes time to pick one player that is obviously not one of the 2017 BEAST DOME Legends in Tom Brady + Rob Gronkowski. Look no further than the BEAST RB going up against those two in Derrick Henry. Derrick Henry is built like a BEAST we have never seen before. At 6’3 238 LBs, Derrick Henry is bigger than the Patriots + SEAHAWKS Secondary combined. The downside to Henry’s game is that he struggles in 3rd down pass protection. Guess what. The Patriots have no pass rush. Which means Henry can run with the Wild Things. If Super Marcus Mariota and the Teen Titans have any chance of advancing to the AFC Championship game. With no DeMarco Murray, it is going to be through the legs and body of the D-Train! While Henry will be nice, Tom Brady and the Patriots will be on your Television next Sunday, against the Steelers. 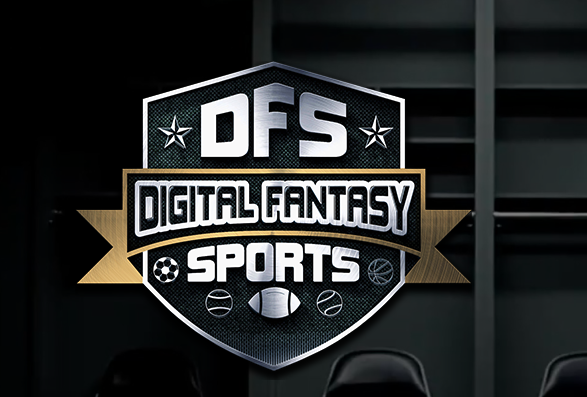 START DERRICK HENRY IN ALL DRAFTKINGS + FANDUEL FORMATS AS YOUR DFS TOKEN. BEAST OF THE WEEK! SIGNUP FOR BEAST MVP 2018 and get a Draft Strategy that is light years ahead of the competition + 500 DFS TOKENS! Name any Fantasy Website in 2017 outside of BEAST DOME which recommended Tom Brady/Rob Gronkowski/The Jaguars Defense + The SAINTS RB DUO. WIN 250 FREE DFS TOKENS. RUN! Forrest RUN! You nailed it…. Munts strategy has still been beast this week though! Let’s all watch Sunday Games!!! BEAST! Sweet. What’s up with those DFS tokens? ?